The Sussex Drive façade of the Royal Canadian Mint in Ottawa, Ontario, Canada. 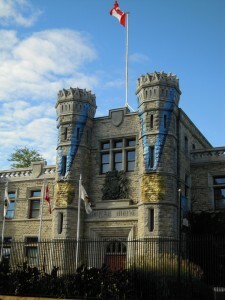 Olympic medals are depicted on the building as the Royal Canadian Mint crafted the medals for the Vancouver 2010 Olympic and Paralympic Winter Games. “The Mint’s research and development efforts on MintChip have reached a stage where the project is ready to move to its natural next step of commercialization in the private sector,” said MintChip Director Bob Zintel in the press release. 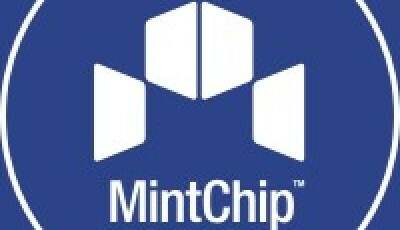 In the spring of 2012, the Mint announced the creation of MintChip, which was to be used to make small payments online. 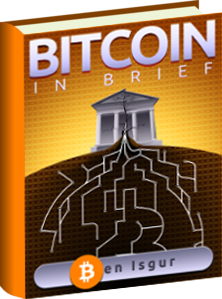 This past April, the Mint reported that it was halting MintChip development. A Mint spokeswoman told CoinReport at the time that MintChip evolved too quickly, and the Mint was working with Canada’s Department of Finance to explore divestiture options. Taking that measure of making MintChip public still requires work to spread it from the BlackBerry platform to others such as Android, reports the Citizen. The Boston Consulting Group will spend six weeks valuing MintChip’s assets – including an application, as well as one approved nine pending patents on the MintChip technology – and developing a plan to sell those assets. The Citizen reports that the sale could take 10 to 18 weeks to finalize, meaning MintChip could be off the Mint’s books by the end of the fiscal year when the federal government plans to balance the budget in 2015. A Turning Point for Altcoins: Will the Scams Ever End?